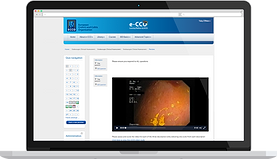 Lucid Group, together with a group of IBD experts, have developed an online tool to help gastroenterologists use the ulcerative colitis endoscopic index of severity (UCEIS). 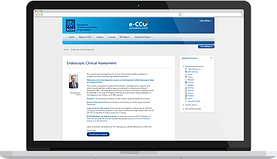 Lucid hopes that the online tool will help set standards for wider and better use of the UCEIS. Using objective scoring systems like the UCEIS, in a consistent way will help assess patients’ disease severity and guide appropriate treatment.